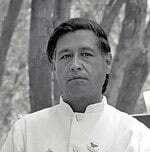 Cesar Chavez. (1927 – 1993) American labor leader and civil rights activist who, with Dolores Huerta, co-founded the National Farm Workers Association. Chavez organised union representation and sought to create better working conditions for migrant farm workers. Jennifer Lopez (1969 – ) American singer, actress, dancer and celebrity. Born in New York, US to Puerto Rican parents. In 1993 began acting career staring in film Selena about Mexican-American singer. 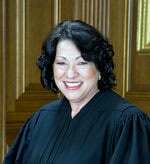 Sonia Sotomayor (1954 – ) First Supreme Court judge to serve on the US Supreme Court. She was born in New York, US to Puerto-Rican born parents. She was the first Hispanic to be appointed to the Supreme Court. 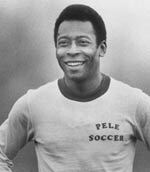 Shakira (1977- ) Colombian singer, songwriter, dancer, businesswoman, and philanthropist. Alexandria Ocasio-Cortez (1989 – ) Democratic Congresswomen. Parents are of Puerto Rican heritage. 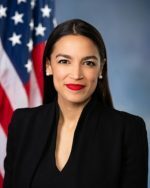 She became the youngest women to be elected to Cogress at the age of 29 in 2018. She is a leading voice for progressive, socialist policies. Citation: Pettinger, Tejvan. “Famous Hispanic People”, Oxford, UK. 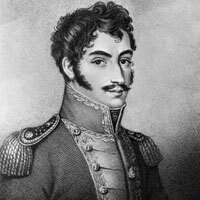 www.biographyonline.net Published 15 October 2018. Last updated 5 March 2019. Misunderstood people. Famous people who were either misunderstood during their lifetime or people who have been misunderstood since their death.